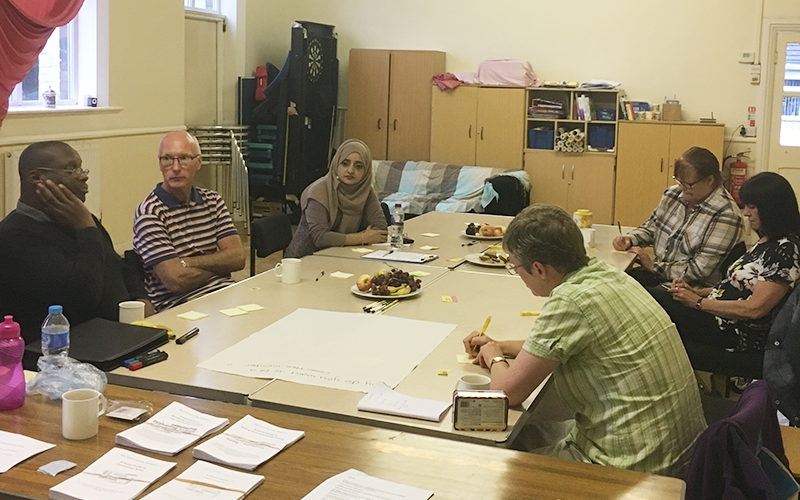 On July 19th we held our community engagement training for local groups at Longton Community Church. 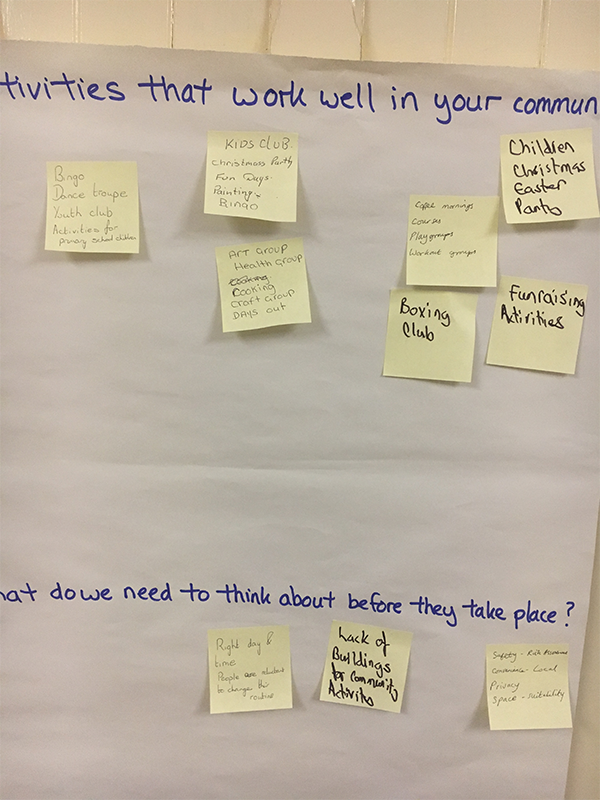 Residents from groups in Fegg Hayes, Shelton, Fenton, Goms Mill and Moss Green took part in the event. 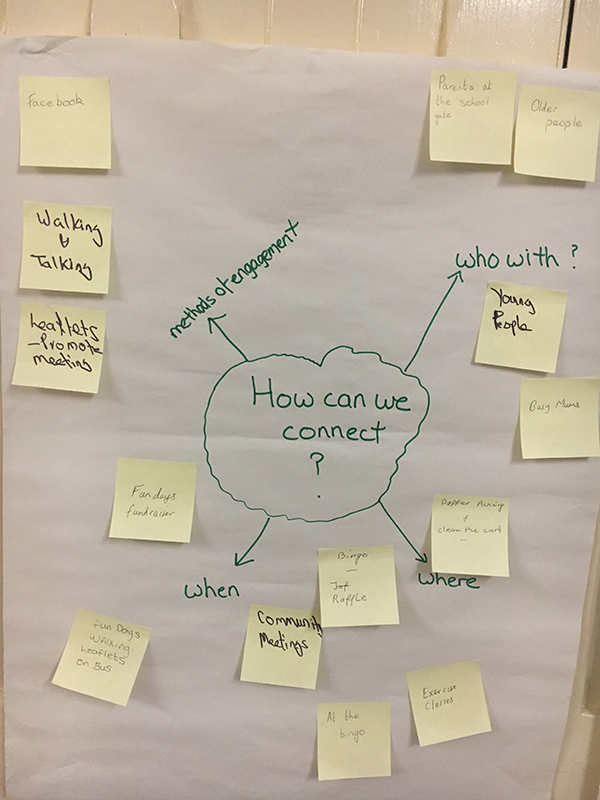 It was a great opportunity for the groups to share ideas, stories and to connect. Everybody had a great time and are looking forward to our next workshop. 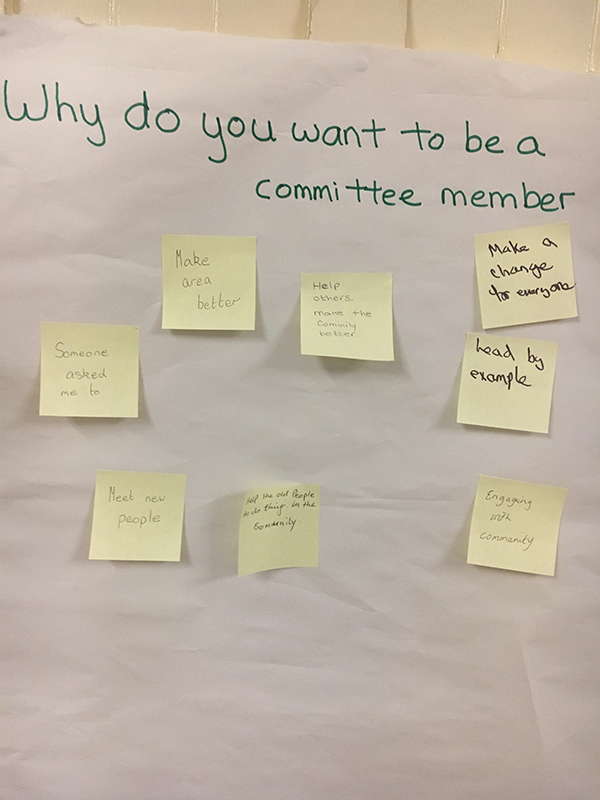 The training provides us with the opportunity to mentor and build capacity and capability with residents to enable them to develop community projects in their neighbourhoods and is key for us to help local groups to become sustainable.